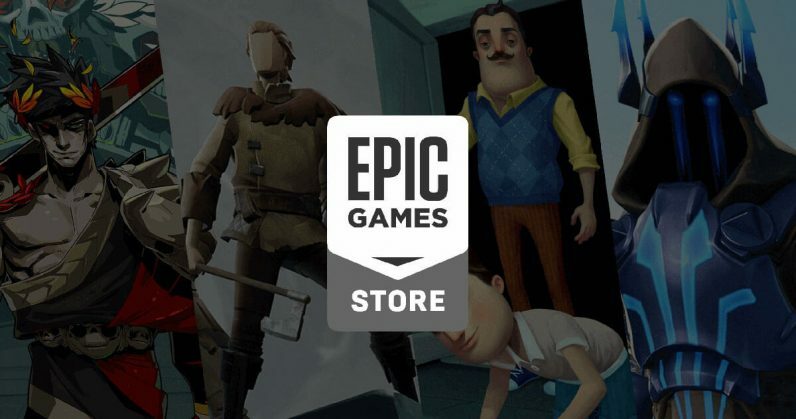 Epic Games is giving away a free PC game every two weeks this year via its new Store, and the next of those titles goes free today. From January 24 until February 7, the first JackBox Party Pack is available for the low, low price of nil. All you need to do is create an Epic account on the company’s Store and claim the game within those dates. You’ll then be able to play it for free whenever you like, even after February 7. Currently, the free game is What Remains of Edith Finch, but that promotional price will expire in the next few hours. The Jackbox Party Pack is, as the name suggests, a collection of minigames designed primarily for party situations. It utilizes players’ smartphones as controllers in competitive activities. These usually involve some form of interpretation of user-created drawings or jokes–as you can imagine, this often ends in mischief. A new entry in the series has arrived every year since the original’s launch in 2014, with the most recent, Jackbox Party Pack 5, coming out towards the end of last year. The series is also available on PS4, Xbox One, and Nintendo Switch.